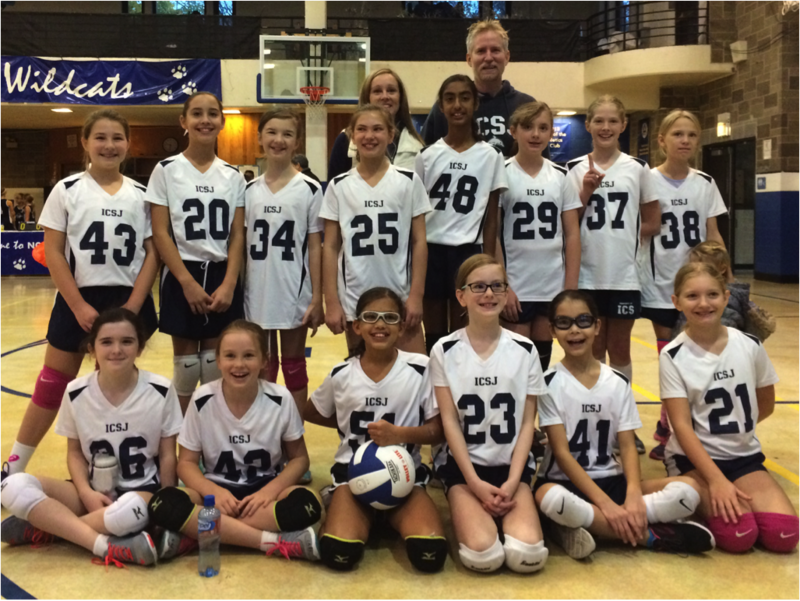 At the middle school level, ICSJ follows a departmentalized approach where students move to various classrooms to be instructed in a specific discipline by specialists. This middle school approach is exercised in order to properly prepare students for selective high school environments. Middle school students have 5 core subject teachers in math, science, social studies, language arts, and religion. Additionally, they have 5 specialized subject teachers for Spanish, art, music, physical education, and library. 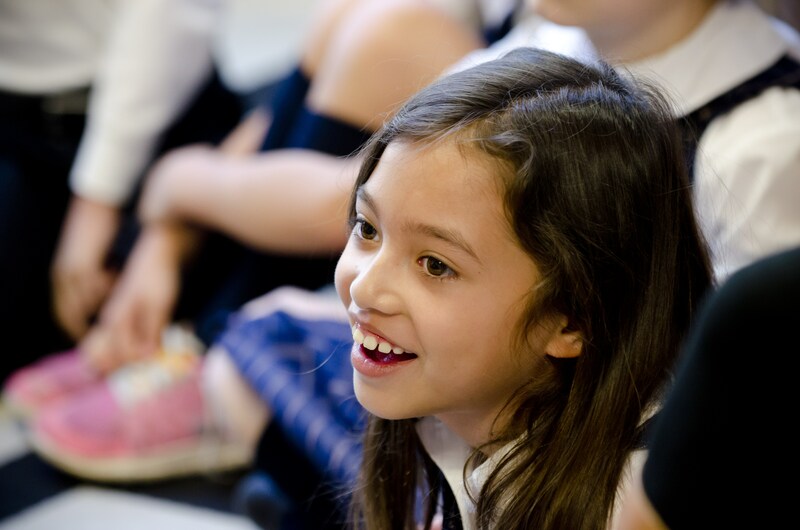 The language arts curriculum encompasses reading, creative and expository writing, research, listening, and public speaking. At the middle school level, a great emphasis is placed upon the analysis, synthesis and evaluation of several genres in American and world literature. Students explore writing everything from memoirs to poetry to short stories, to persuasive writing and literary essays. 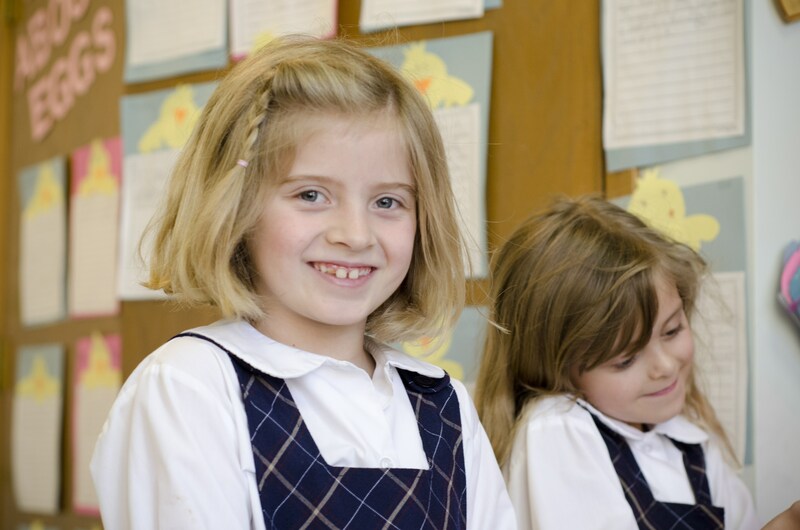 Emphasis is placed on building grammar and mechanics expertise, including Latin and Greek root word studies. Based on the Next Generation Science Standards, the science curriculum emphasizes the important skills of observation, recording data, and predicting and drawing conclusions. 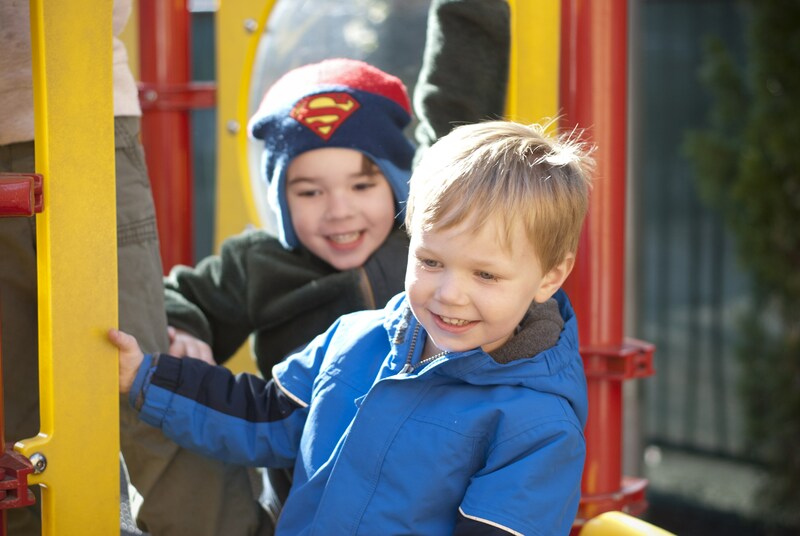 Our hands-on approach incorporates science-related activities, field trips and STEM based labs. 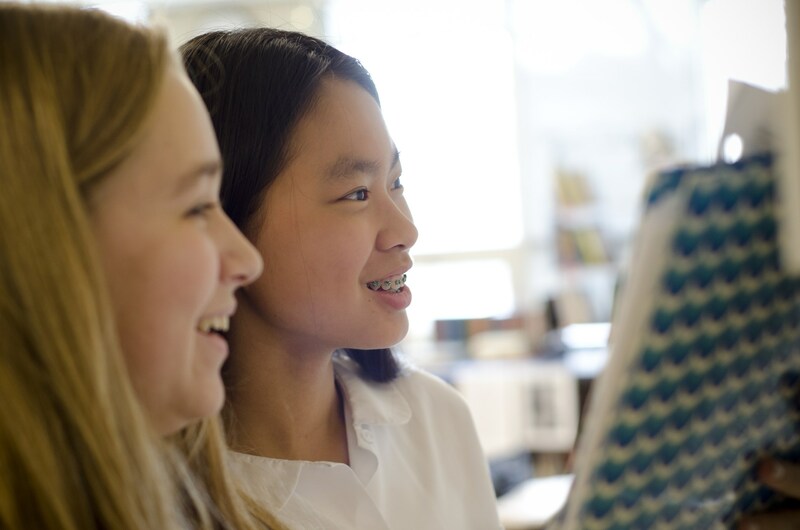 The science curriculum in sixth, seventh and eighth grades exposes students to an in-depth study of earth science, life science and physical science. 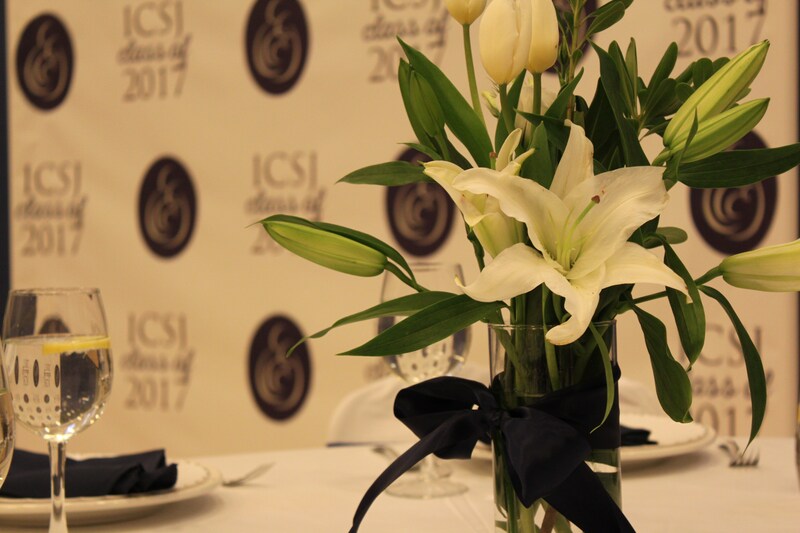 ICSJ graduates will be well prepared to take biology or a physical science in their freshman year of high school. 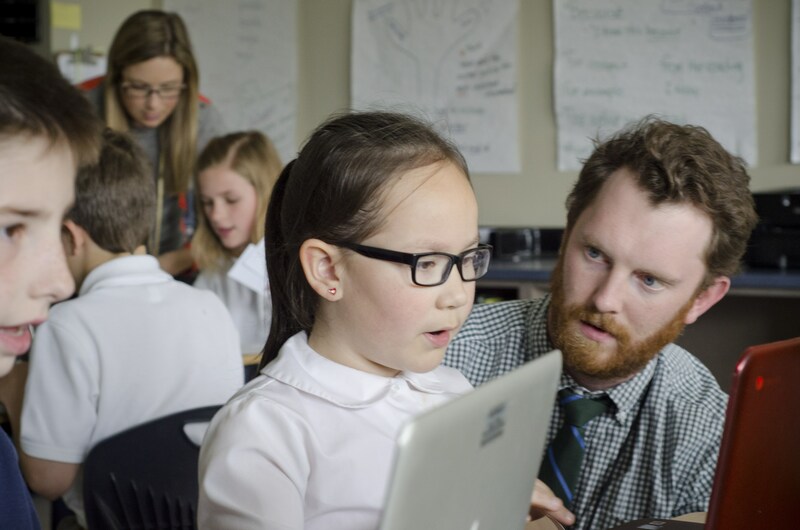 The math curriculum allows students to understand the real world application of math concepts by connecting the physical world with the world of numbers through problem-solving and critical thinking skills. The middle school students are exposed to multistep problem solving, ratios, integers, proportions, and scientific notations. 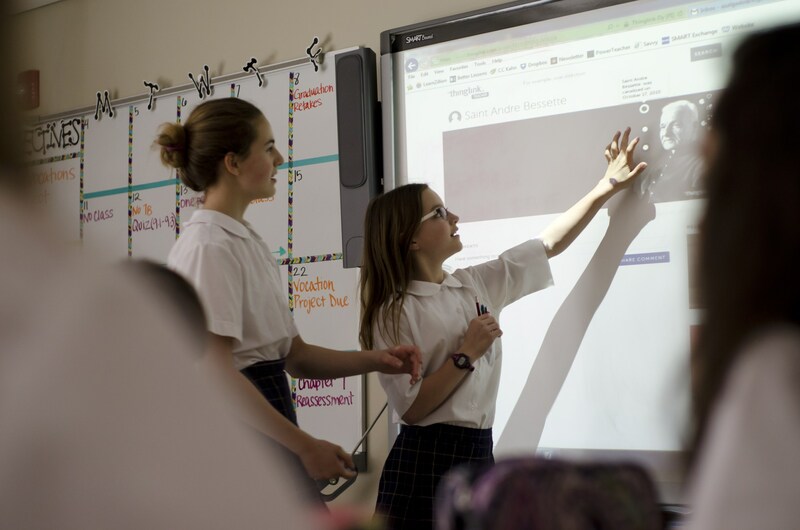 Seventh grade students at ICSJ take pre-algebra and move to algebra in the eighth grade, hence preparing them to move into geometry or algebra II in high school. The middle school social studies curriculum centers around World, US and Chicago history, and federal, state and local governments. Students will also prepare for the Constitution exam that is required for graduation from ICSJ. 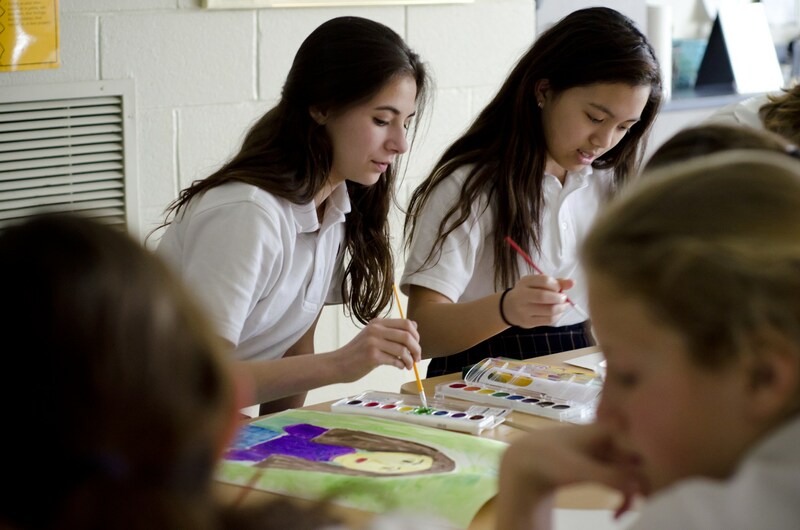 Prayer, creed and Advent and Lenten retreats are a major focus of the middle school religion curriculum. Faculty focus on building attitudes of gratitude and service throughout the curriculum. 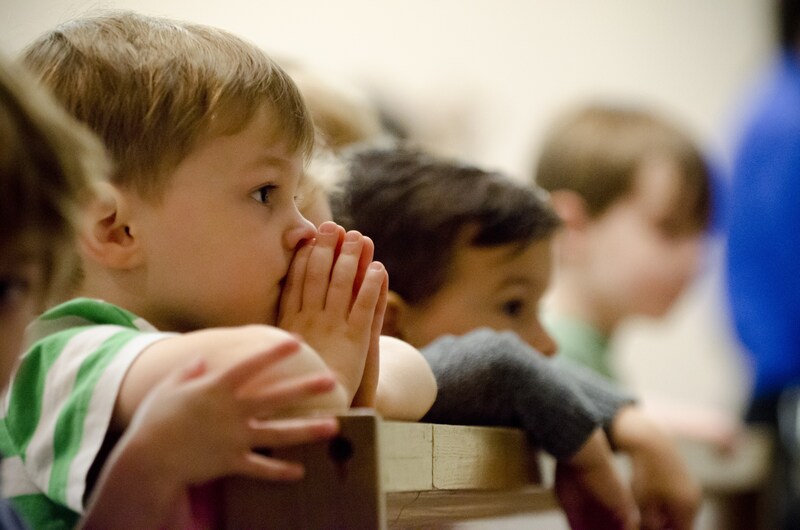 Catholic students also have the opportunity to prepare to receive the sacrament of Confirmation as a part of their middle school religious education.